H&G is established in Callantsoog, this is a village in North-Holland, the Netherlands. 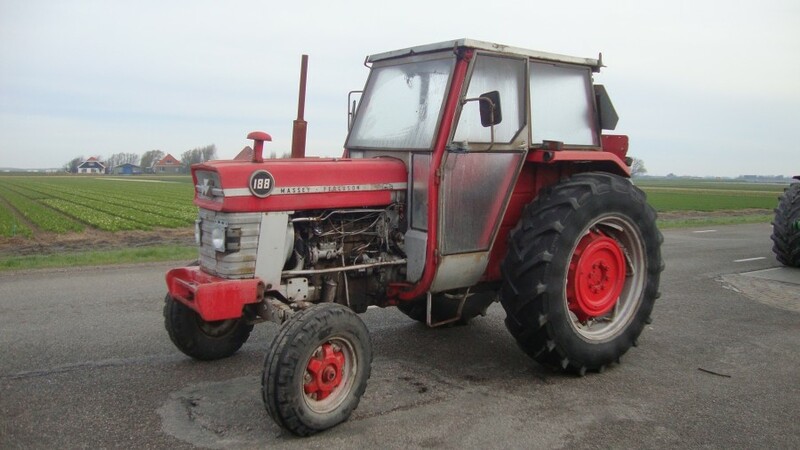 For several years we trade in second hand tractors and machinery. The main activity of our company is importing and exporting tractors and this from brands as Massey Ferguson, John Deere, Fiat and Ford but also other brands are available. 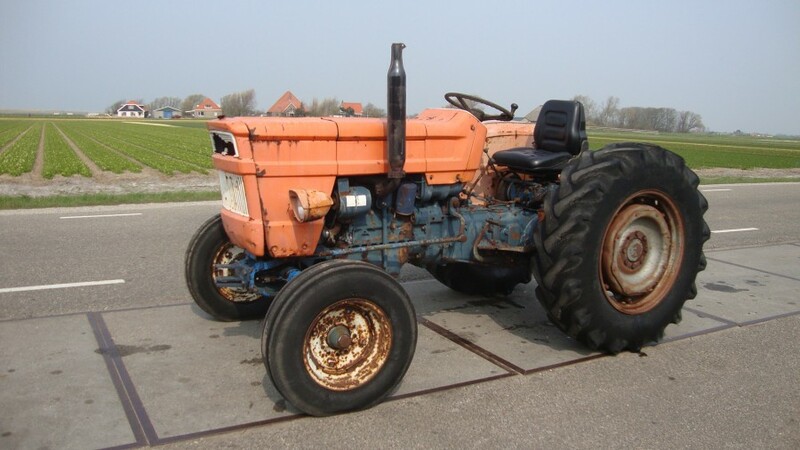 The tractors we sell can se sold as is, repainted or completely reconditioned and can be delivered all over the world.